КСТ LTD. became representative for Bulgaria and Macedonia of the IP camera producer FOSCAM. 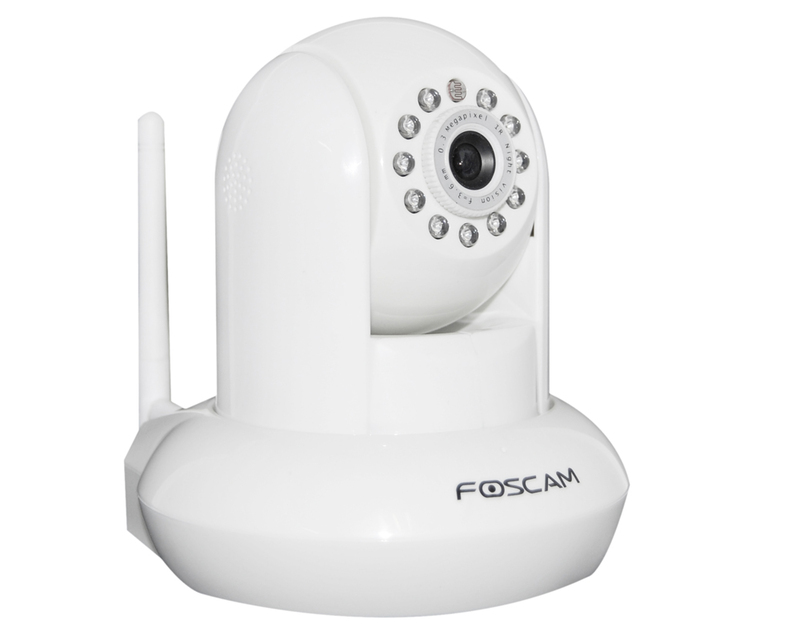 FOSCAM is one of the leaders on the market of IP cameras and Video Surveillance, their products are suitable for both end customers to monitor their home or office and business proffesionals and installers of video monitoring solutions. 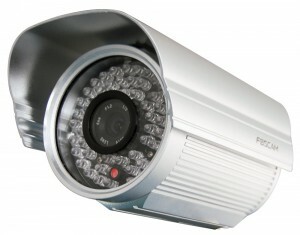 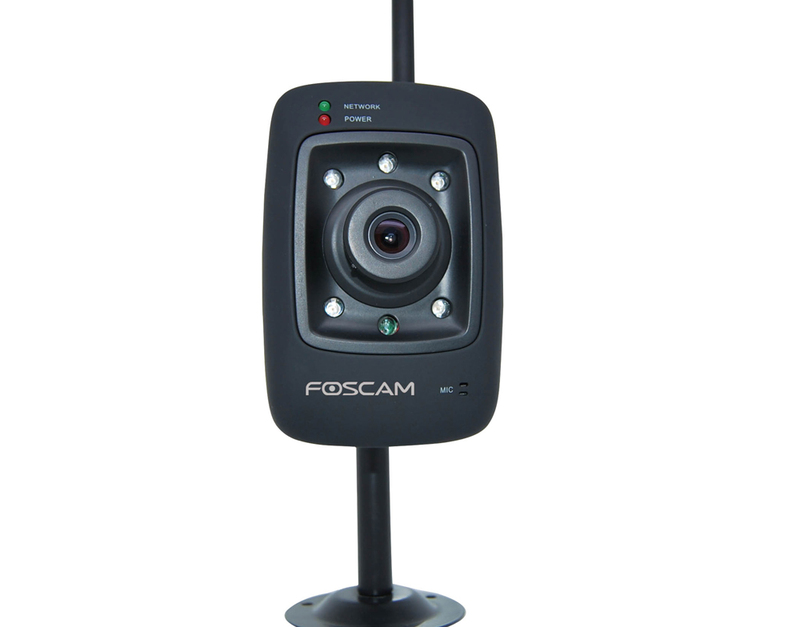 All products of FOSCAM are equipped with IR-LED illumination, which makes them ideal for 24 hours video monitoring. Below you can find short presentation of the most popular products by the brand. Expect soon the opening of our dedicated web-shop for Foscam products, where you will be able to order directly. 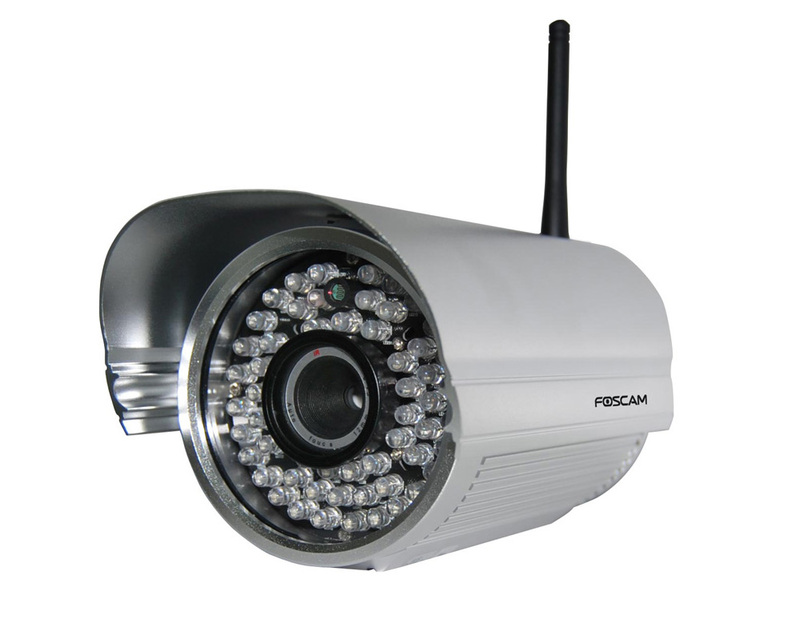 ●Remote monitoring and recording at any time.